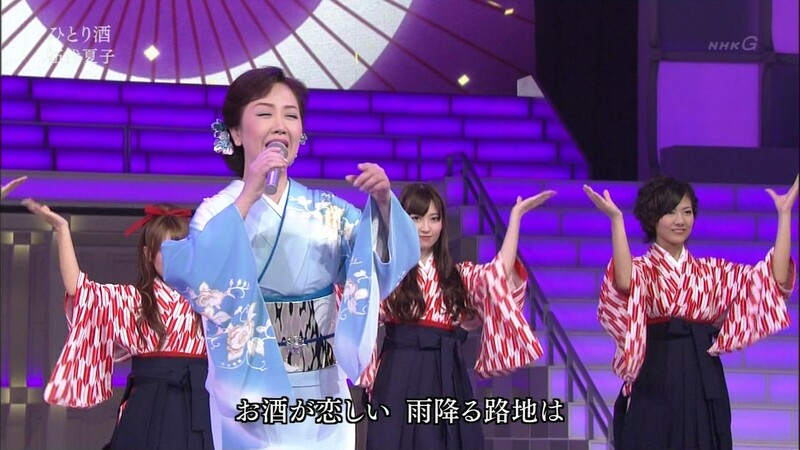 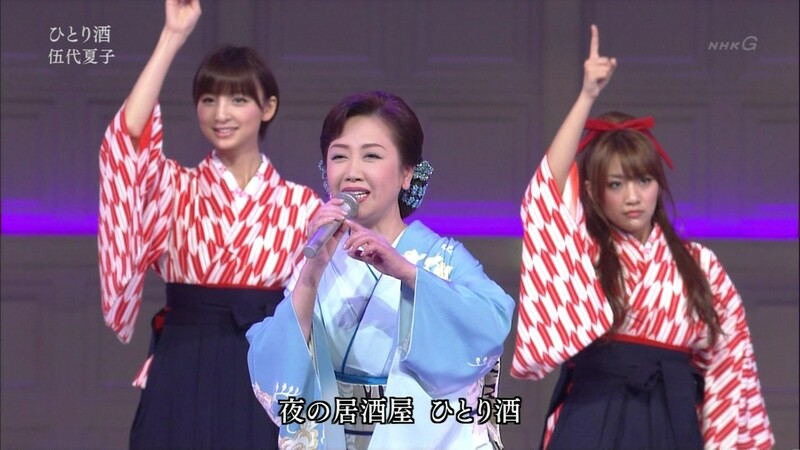 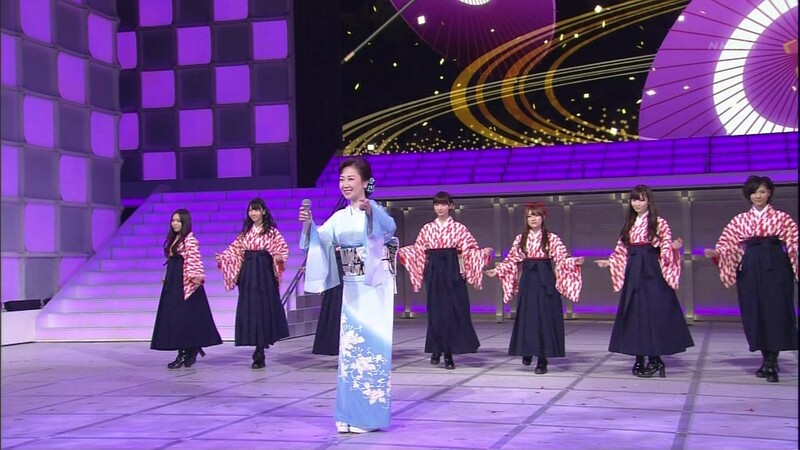 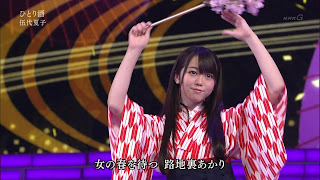 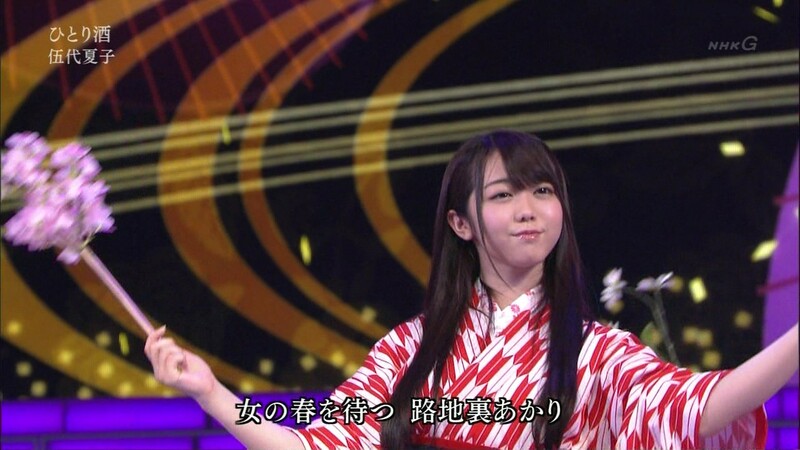 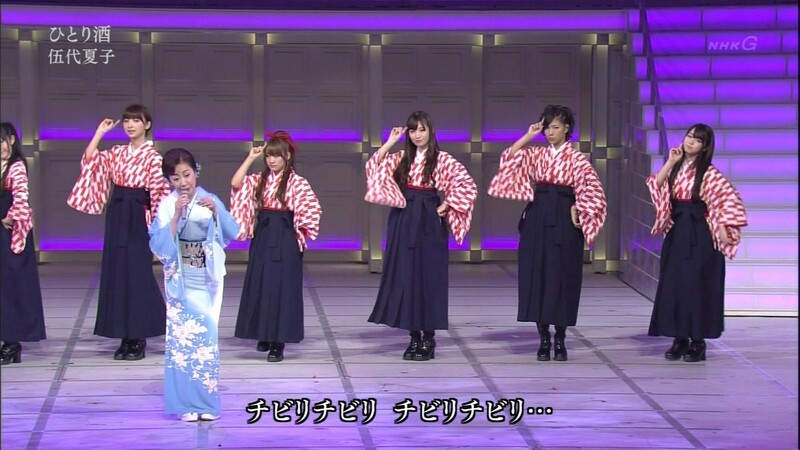 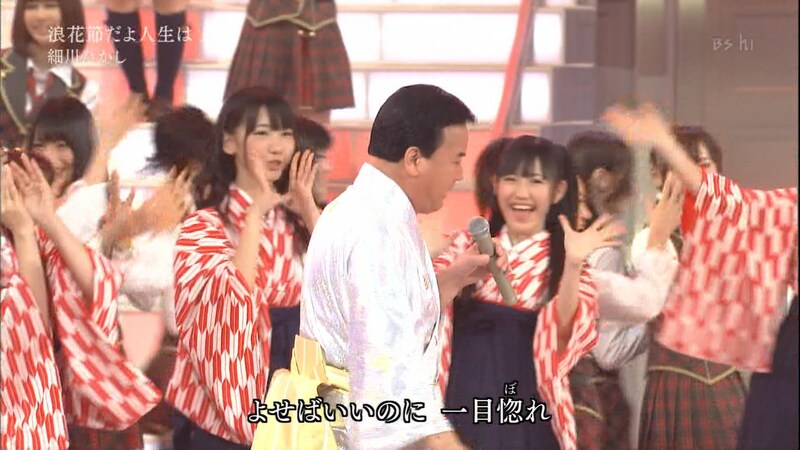 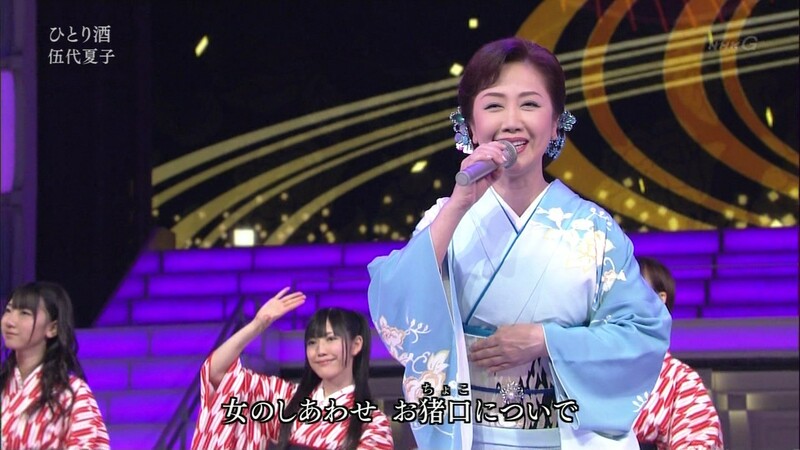 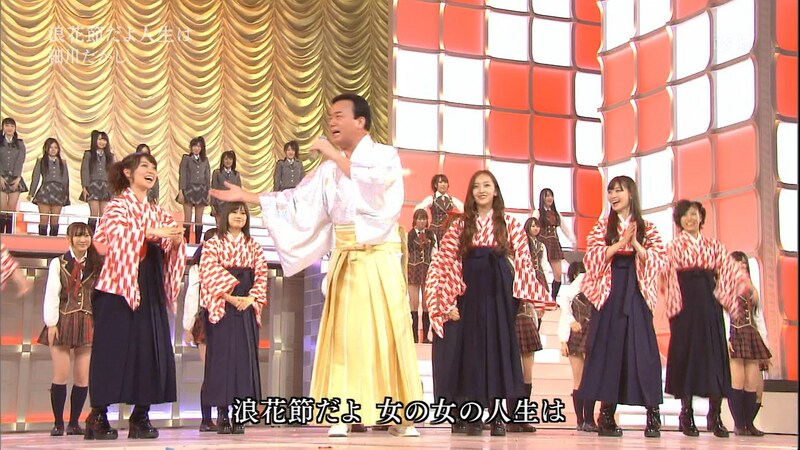 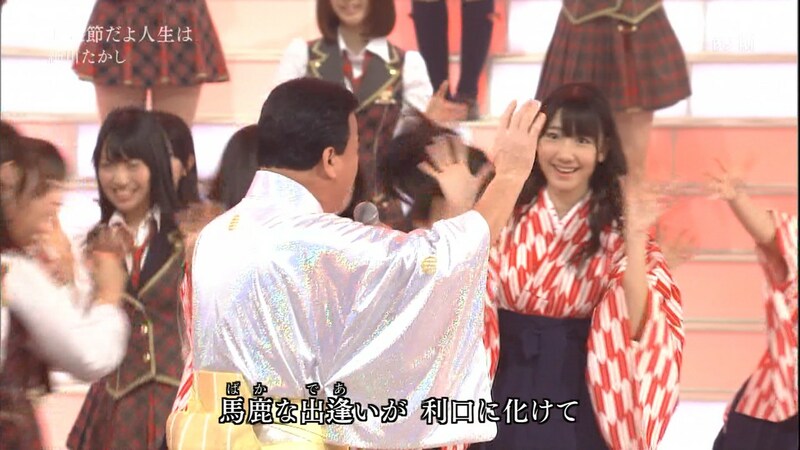 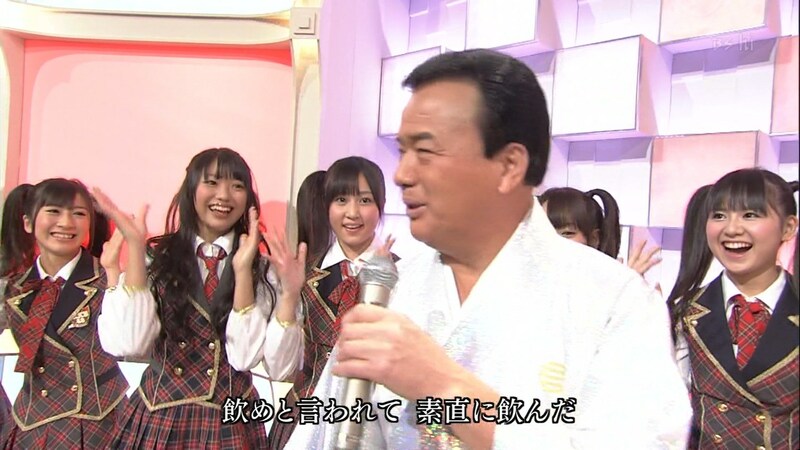 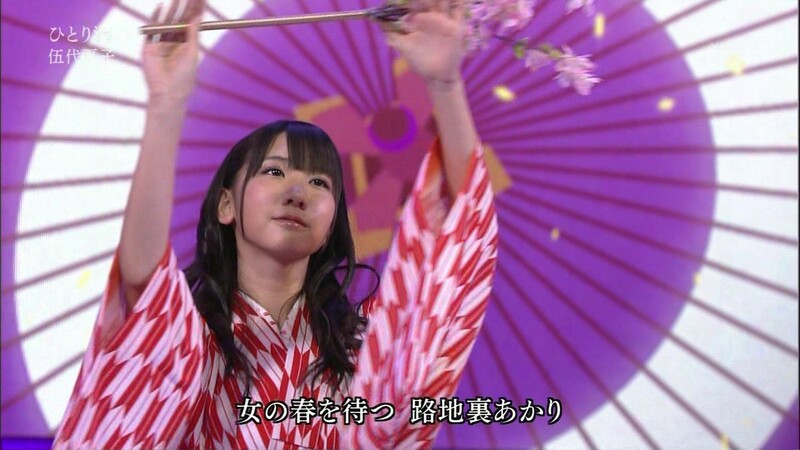 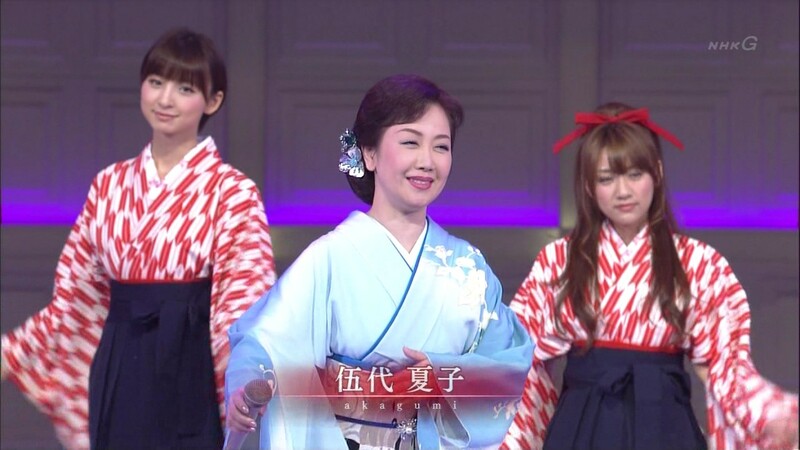 Today is the anual Kouhaku Uta Gassen. 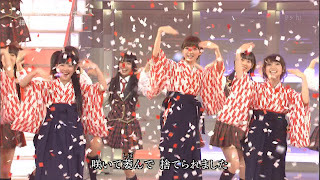 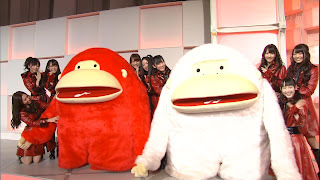 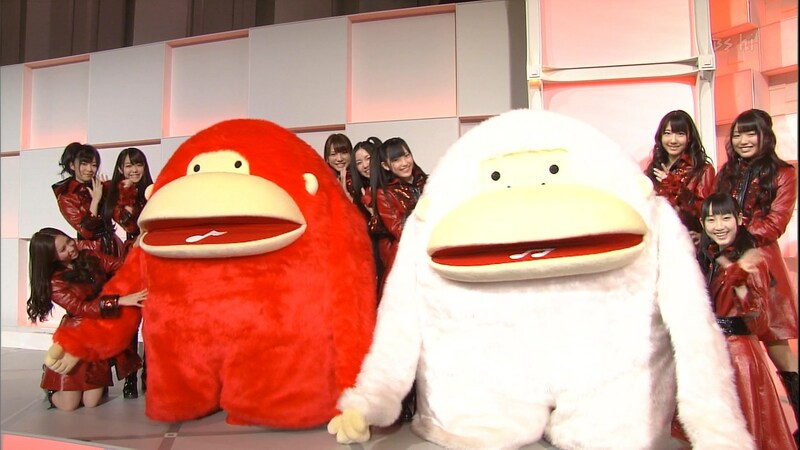 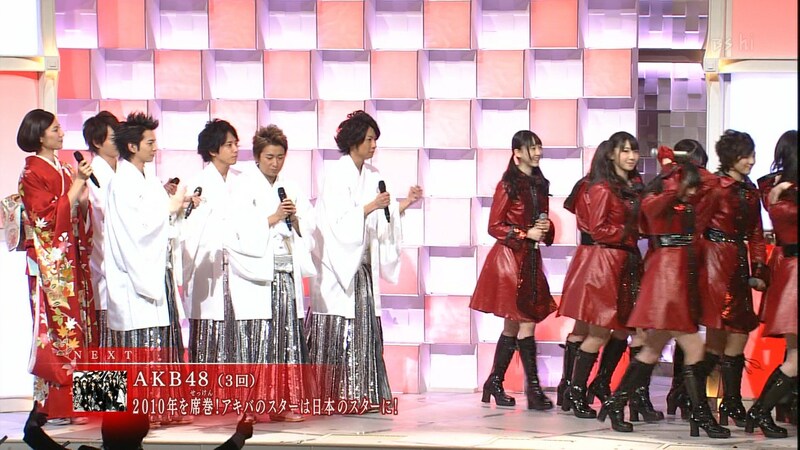 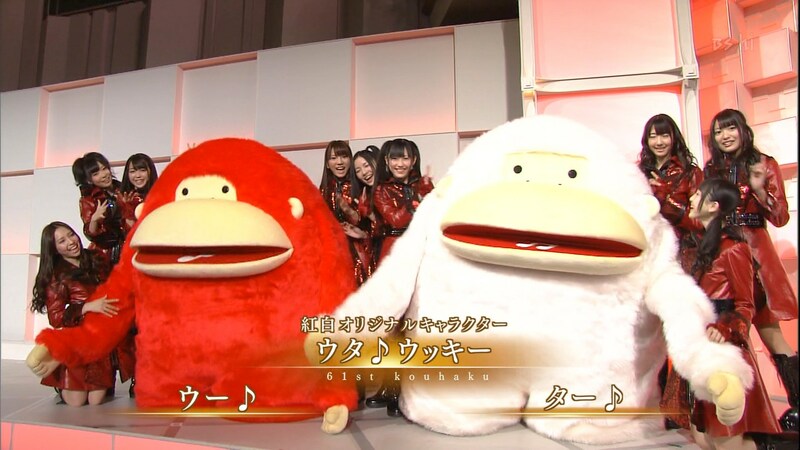 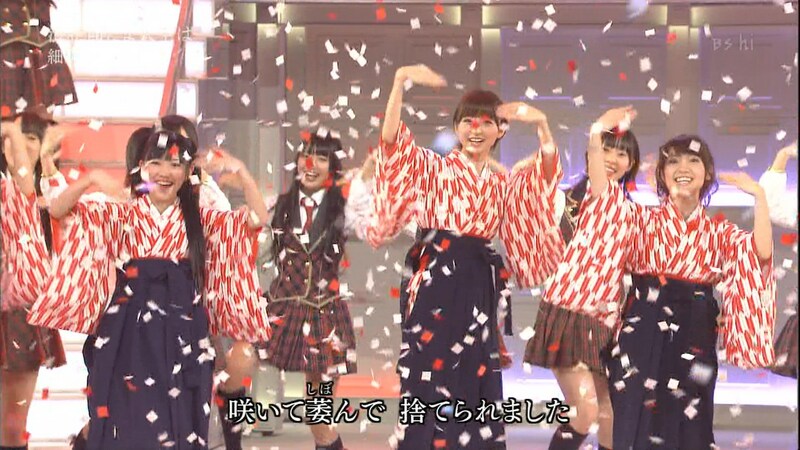 For the 3rd time, AKB48 are part of the RED team. 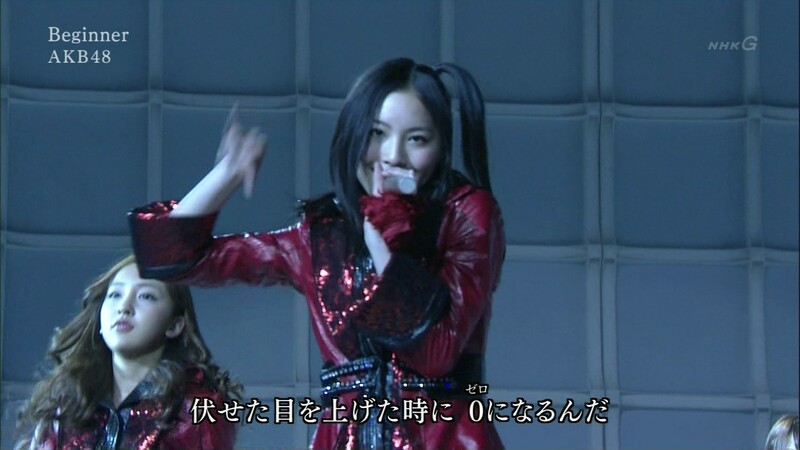 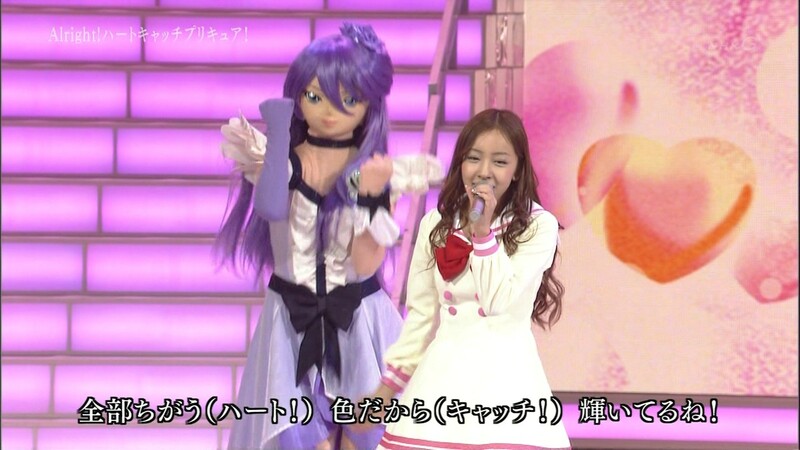 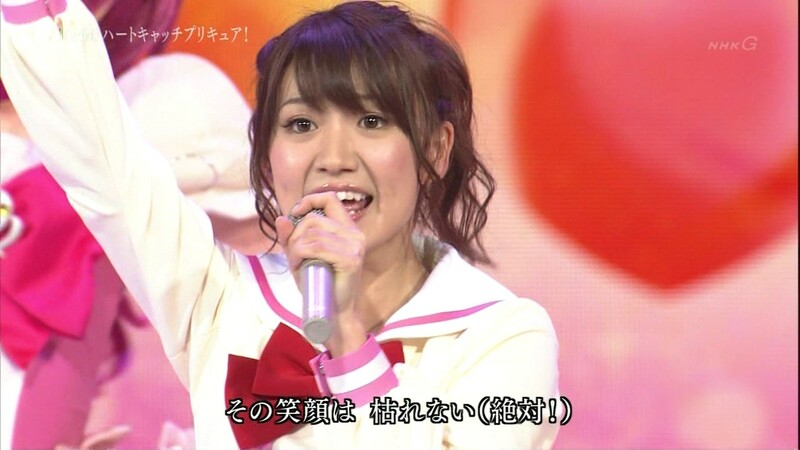 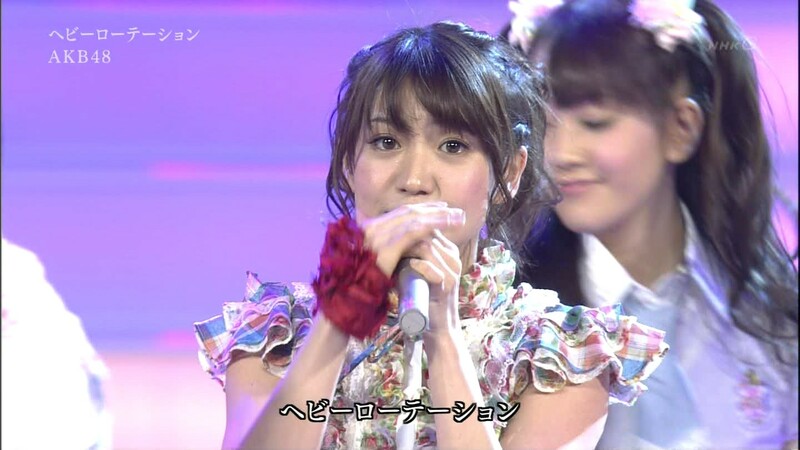 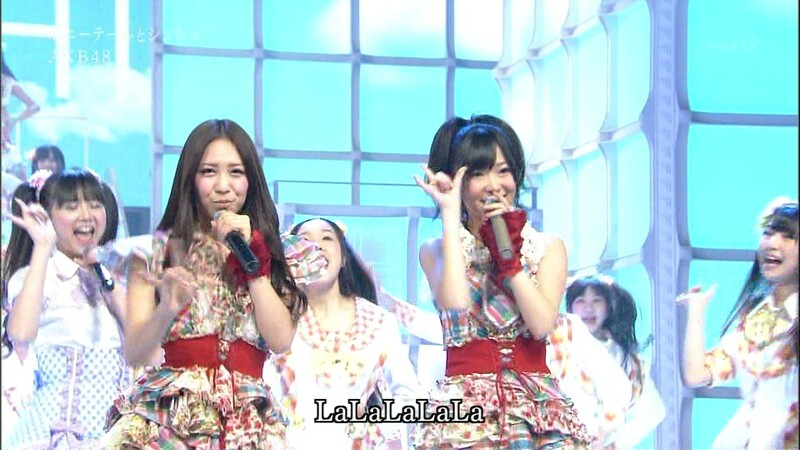 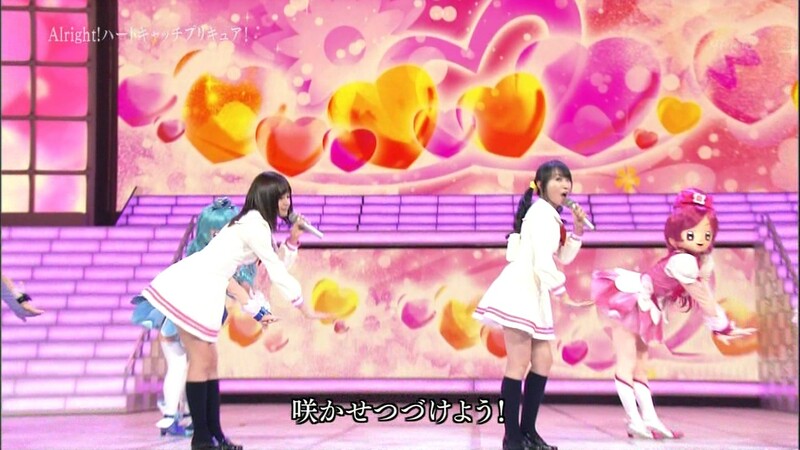 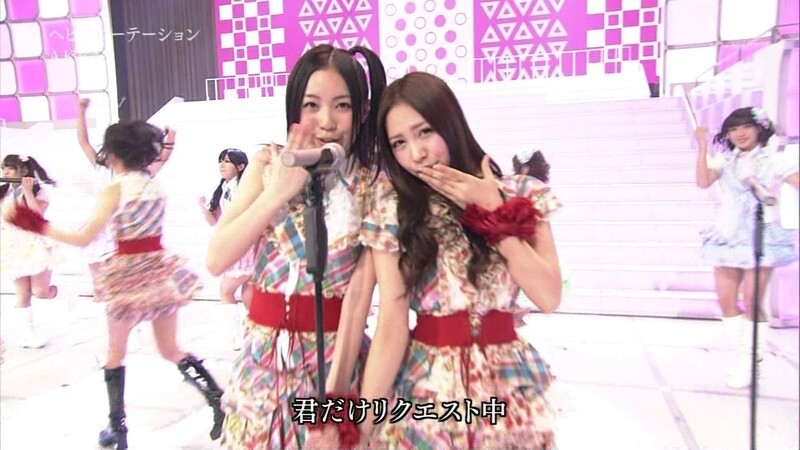 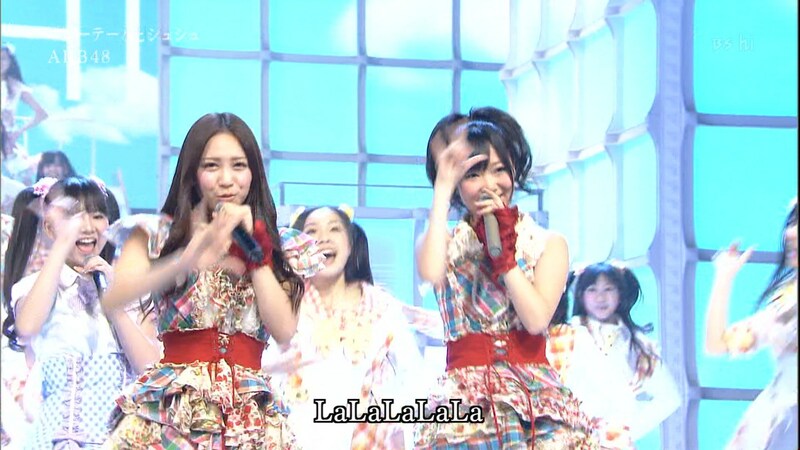 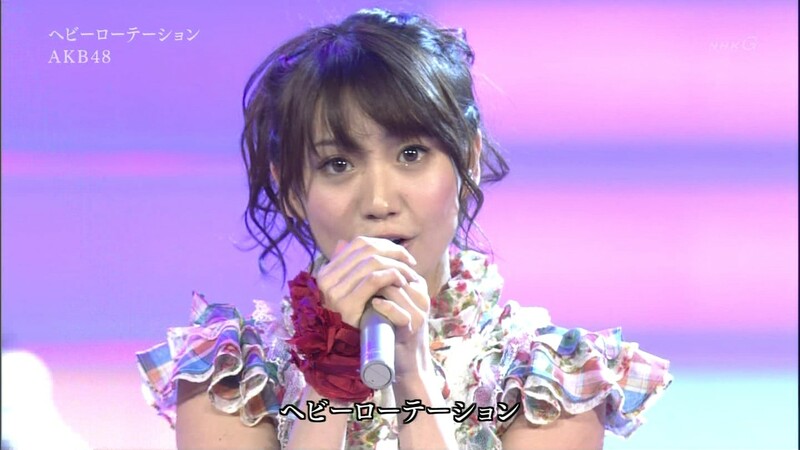 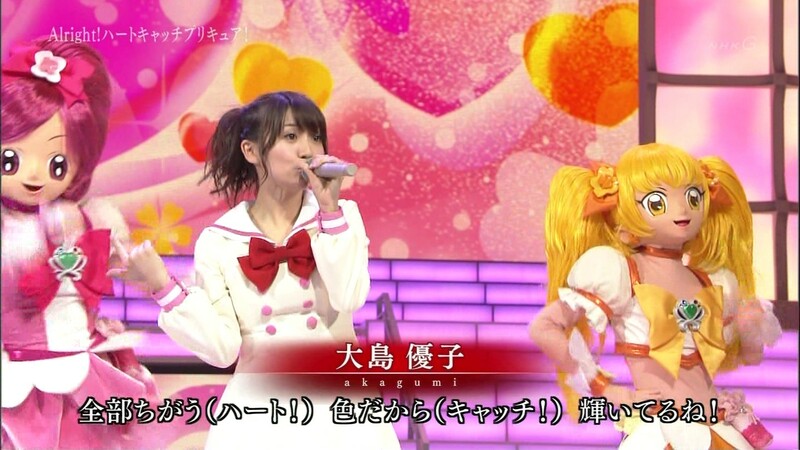 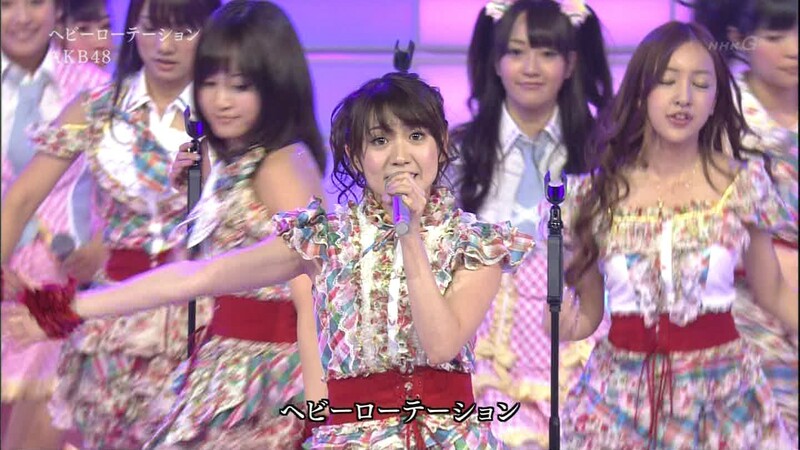 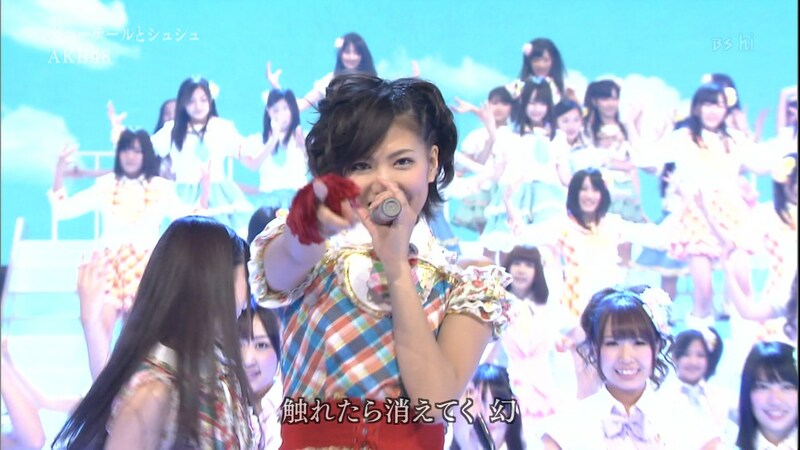 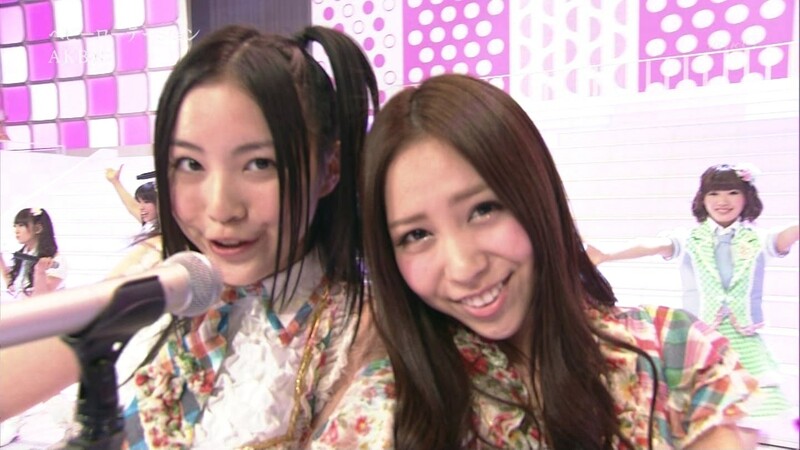 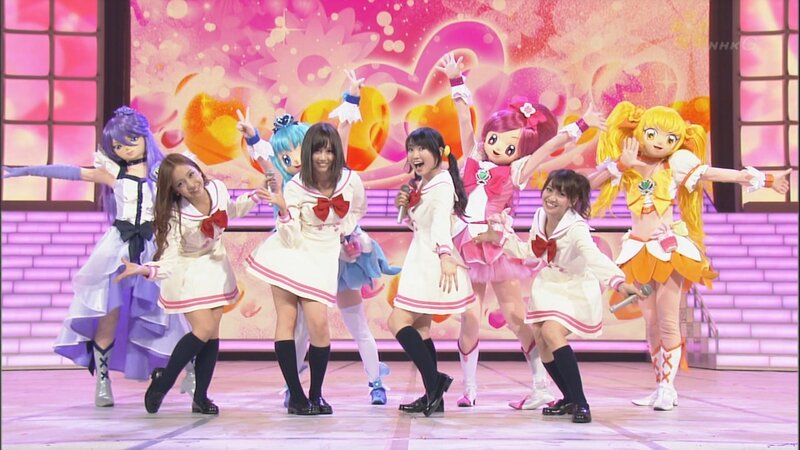 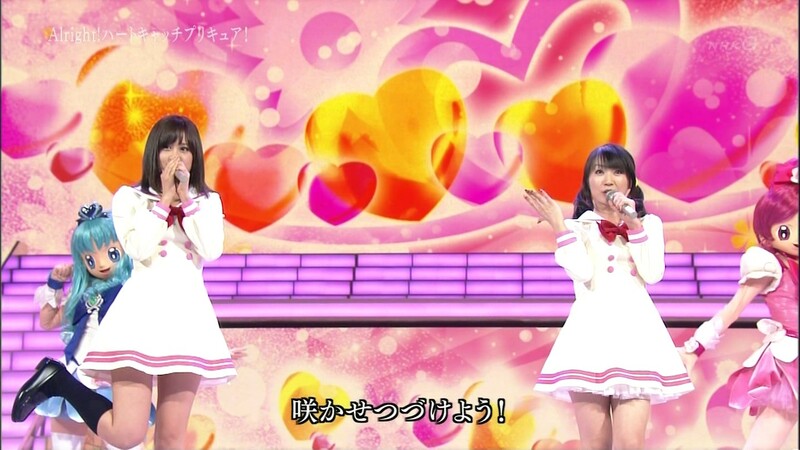 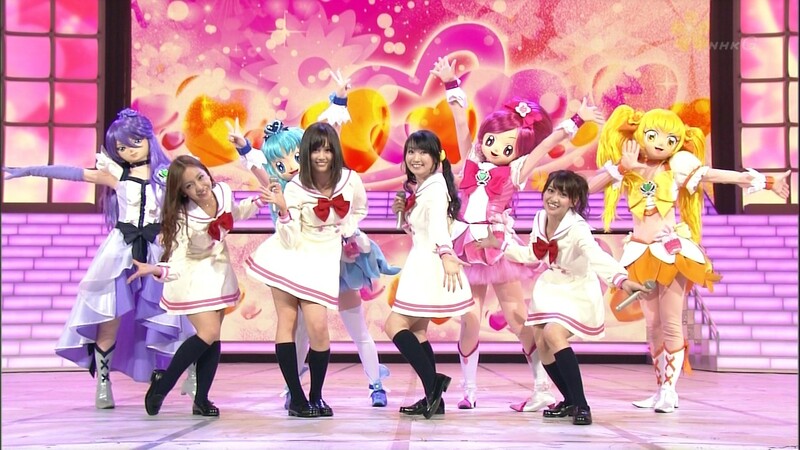 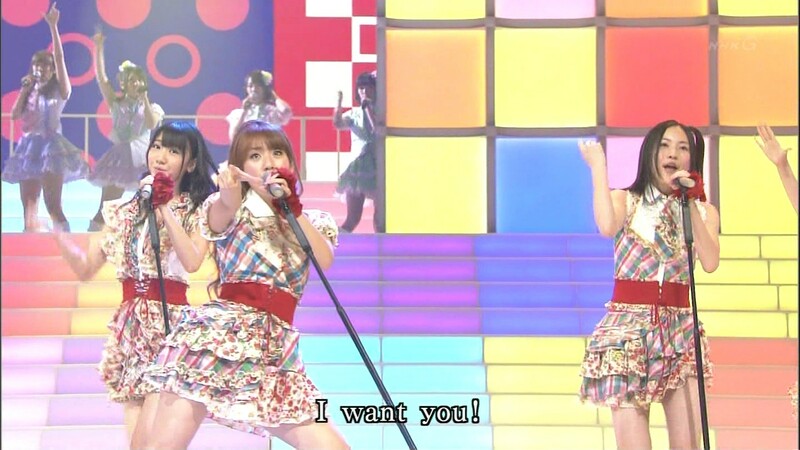 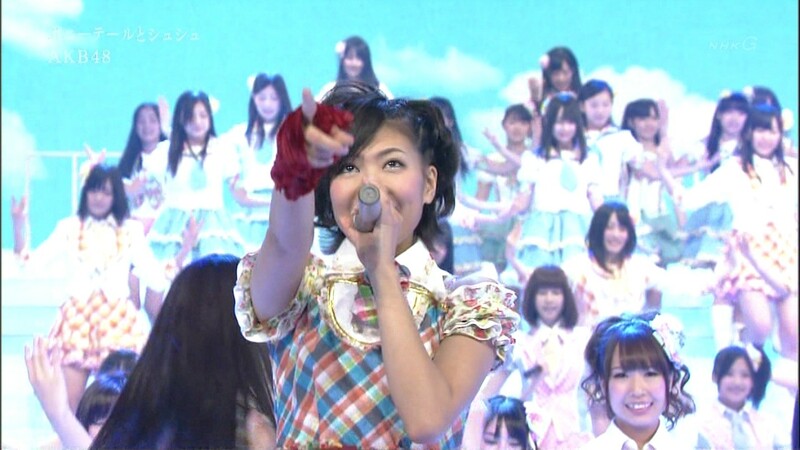 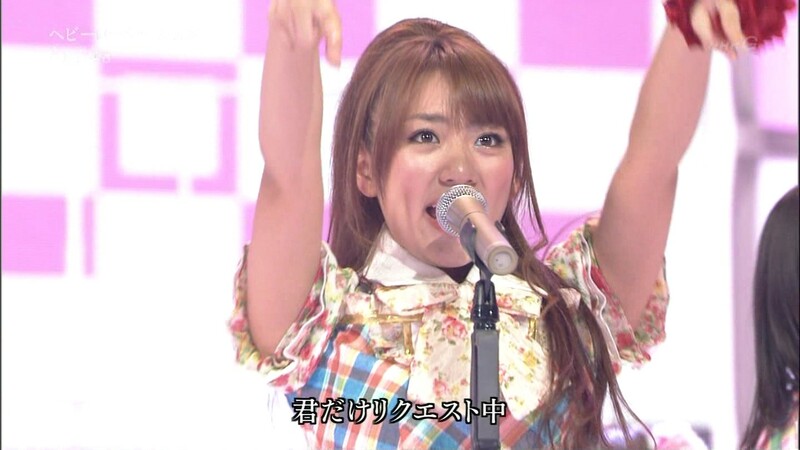 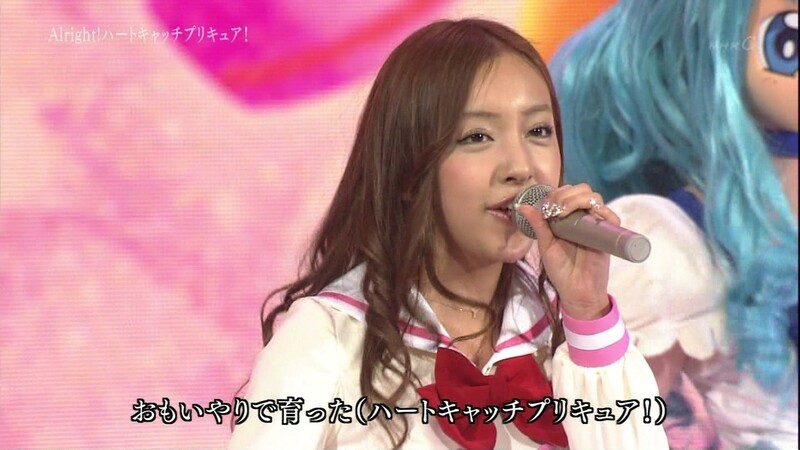 Their medley consisted of Beginner, Heavy Rotation & Ponytail to Shushu! 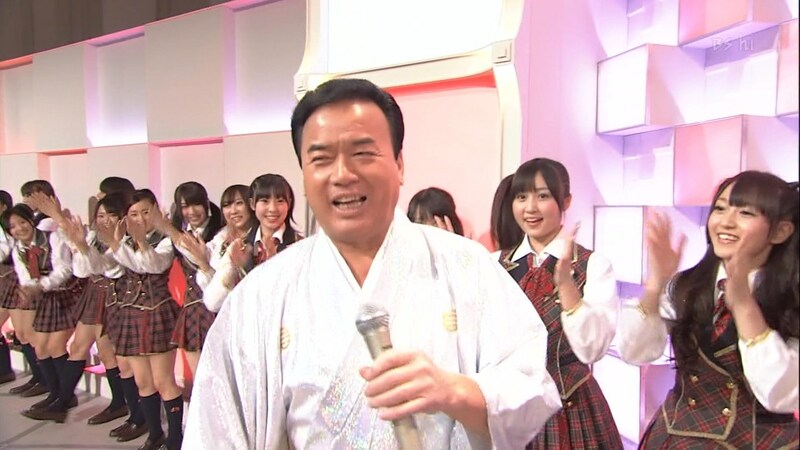 Almost 130 people were in stage: all 56 AKB48 members plus all SKE48 and NMB48! 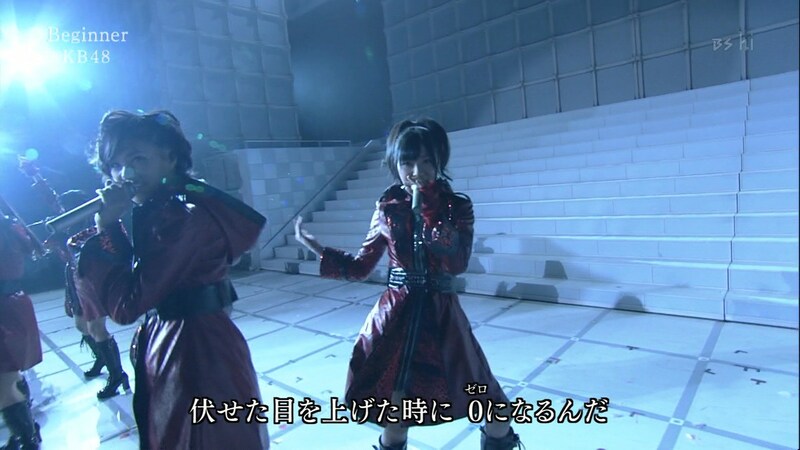 They aren't doing only their medley... they're backdancers for a lot of performances too and an special collaboration with seiyuu & singer Nana Mizuki! 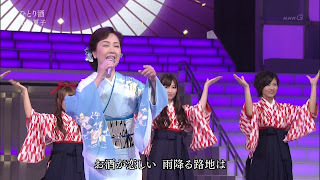 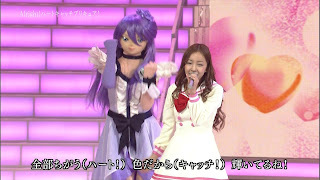 You can still watch it with KeyHole in NHK (password is NHK).